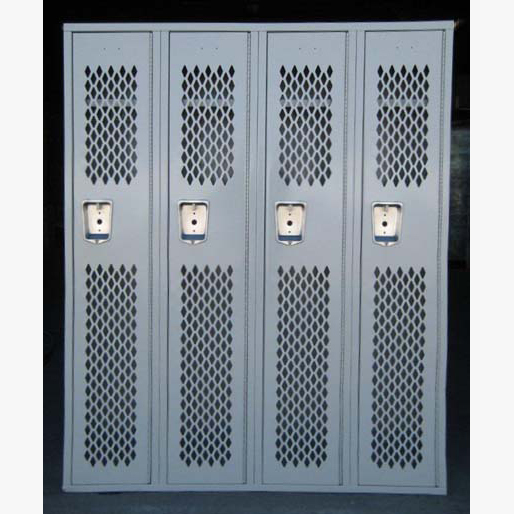 These Used Locker Room Locker are available on www.buyusedlockers.com where they have a huge selection to choose from if we need additional supplies. 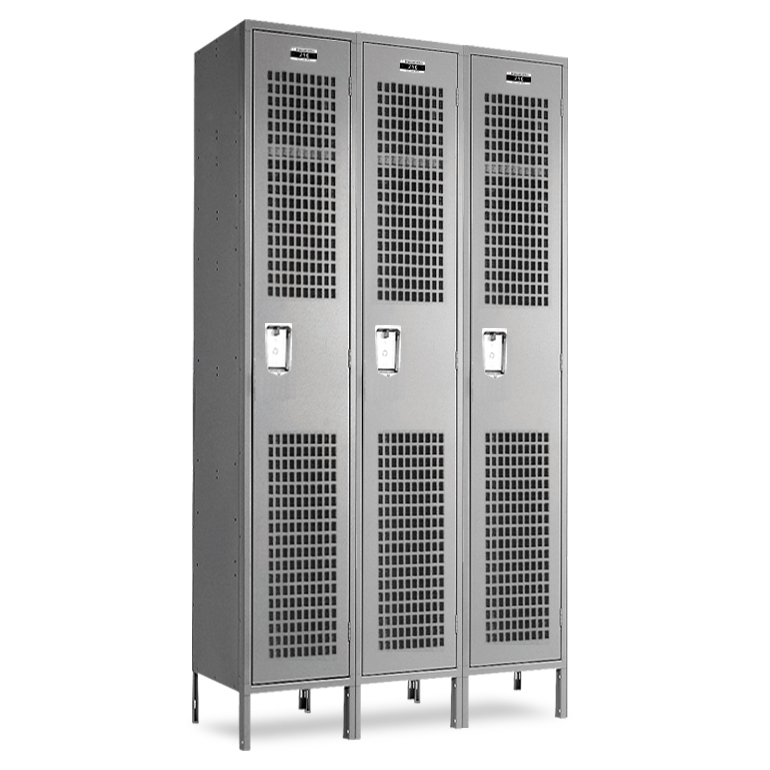 These used 2-tier lockers are fully functional and are perfect for your locker room. 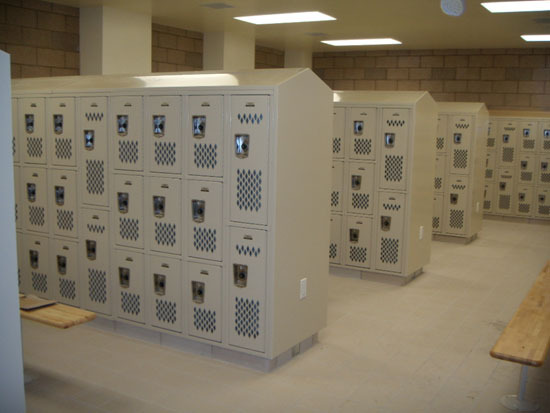 They are strong, heavy duty lockers that are ideal for locker rooms at schools, gyms, clubs, etc. They are strong enough to withstand rigorous daily use by athletes and patrons and the ventilation helps keep items dry and order free. Each compartment is 12" wide x 12" deep x 36" high and can be locked with a common padlock or a built-in key or combination lock.